is moved deeply as we Celebrate the Life of one of our world’s brave women, a female photographer, a pioneer in our history, a woman with the courage to Take Action, using her talents to expose one our world’s most horrific atrocities of all time, the Congo in the 1900’s. Through her photography, some of the worst atrocities in our history were exposed; awakening the world to a secret nightmare; one that is still being fought today. Alice Seely was born in 1870 from Frome in Somerset. At that time the nature of Leopold’s rule in the Congo was beginning to emerge in Europe and North America. A host of personalities, many of them well-known internationally, helped to bring the Congo atrocities to the attention of a wider public. On 6 May 1898, she married John Harris in 1898, just before both of them departed from England as missionaries to the Congo. Alice Seeley had two sons and two daughters. Harris was born in Wantage, Oxfordshire. His father, also John Hobbis Harris, was a plumber and later a builder. Harris worked in the City of London for a firm of gentlemen’s outfitters. He was a devout Christian and did evangelical social work before training to become a Baptist missionary in Central Africa. 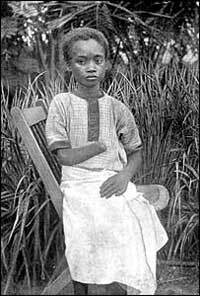 He and Alice departed for the Congo Free State soon after their marriage but they were soon horrified by the brutal treatment, murder and enslavement of the native people at the hands of the Belgian agents exploiting the territory for rubber and ivory. To protest at what they saw in Africa, Harris and his wife became active campaigners. They brought these atrocities to the attention of the British government and politicians, gave evidence at hearings, published books, papers and photographs, gave lectures and addressed hundreds of public meetings. Ahead of his time, Harris became a campaigner against the colonial system of the day and promoted the idea of self-determination for native peoples. One of the political campaigners he found would listen was E D Morel who was a co-founder of the Congo Reform Association of which Harris was a member. Harris valued international cooperation and was for a while a member of the Executive Committee of the League of Nations Union. The Congo Reform Association exposed gross and rampant abuses of labor and by public servants in King Leopold II of Belgium’s Congo Free State, leading to the annexation of Congo by Belgium in 1908. In March, 1904, Dr. Henry Grattan Guinness (1861–1915), Edmund Dene Morel, and Roger Casement founded the Congo Reform Association. The movement was formed to aid the exploited and impoverished workforce of the Congo by drawing attention to their plight. 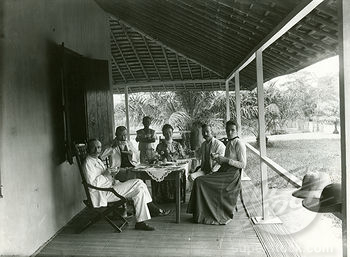 In the background, a Swedish missionary, Mr. Sjoblom, and Rev. J. Murphy of the American Baptist Mission had reported on the abuses to Dr. Guinness in 1895, and they sent out the “Congo-Balolo Mission” to assist and gather information and photographs. Of 35 missionaries, by 1900 only six had survived the endemic disease. Casement, as British consul, was ordered in 1903 to prepare the Casement Report, and was honored with an Order of St Michael and St George (CMG) decoration for it. Morel (a journalist) reported weekly in the West Africa Mail, and Guinness (a missionary doctor) gave lectures around Britain before mentioning the realities to President Theodore Roosevelt of the USA in 1907. 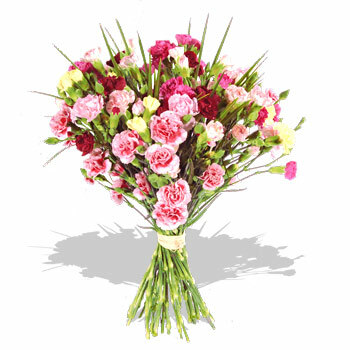 Branches of the association were established in Europe and the United States. In 1908, the Congo Free State passed out of the absolute rule of Leopold II of Belgium and was taken over by Belgium as the “Belgian Congo”. 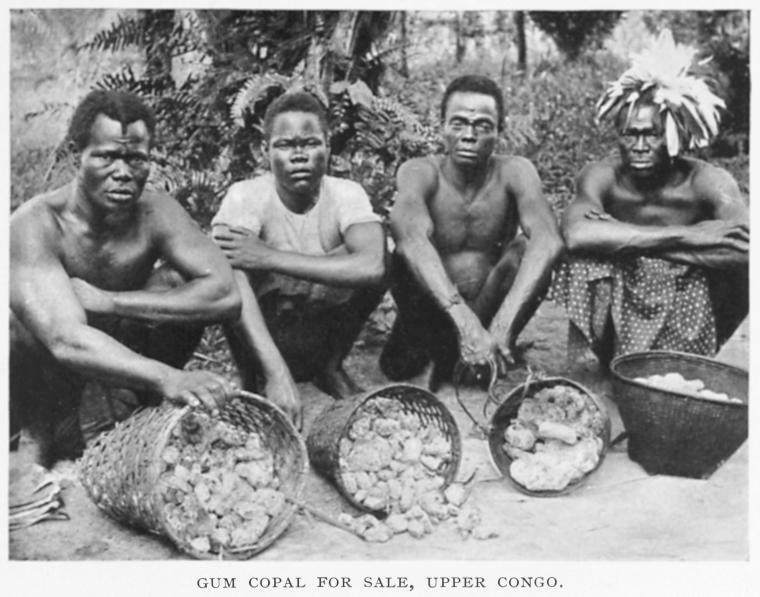 The Congo Reform Association considered that its aims was accomplished and it dissolved itself in 1912. In 1924, Morel was nominated for the Nobel Peace Prize in large part for his work with the association. 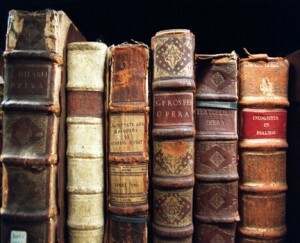 The association gained the support of several famous writers such as Joseph Conrad, Anatole France, Arthur Conan Doyle, and Mark Twain who contributed with their literary production to the cause. The novella Heart of Darkness by Joseph Conrad was inspired by his journey as a ship’s captain on the Congo River. Mark Twain wrote a political satire named “King Leopold’s Soliloquy“, and Arthur Conan Doyle wrote The Crime of the Congo. Richard Mosse says today “Congo is regarded as one of the first places in which photography became a powerful humanitarian force. Around the turn of the 19th and 20th centuries, there was a watershed of concern surrounding the Belgian monarch, King Leopold II’s personal abuse of power in the region. This was simultaneous with the rise of photography within mass media. 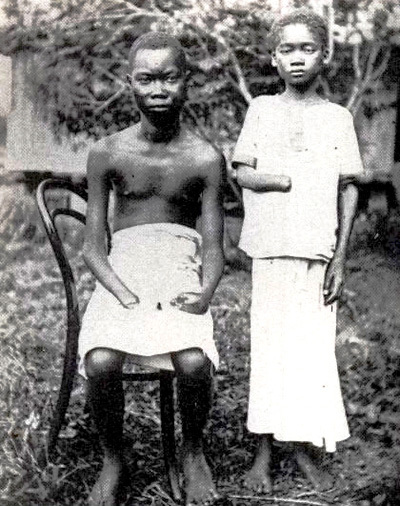 Two English missionaries, Alice Seeley and John Harris, left for the Congo Free State in 1896 and photographed the brutal human rights violations that they witnessed there. This and other portrayals of the region’s horrors eventually brought an end to Leopold’s claim to Congo. The largest private estate ever ‘owned’ by man in history was perhaps a chunk of Africa as big as Europe acquired by the Belgian King in 1885. 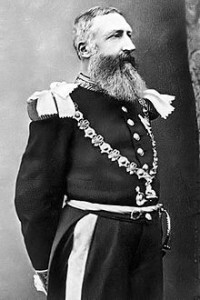 Between 1885 and 1908, Leopold II of the Belgians was the de facto owner — not merely an administrator, trustee, company director, colonial overlord or even king, but an owner in his own personal capacity — of over a million square miles of central Africa, in the form of Congo Free State, with its capital at Leopoldville. Belgium never had interest in joining the so-called Scramble for Africa, but seeing a boom in demand for rubber (which Congo had plenty), Leopold decided to do the job himself. Mrs Alice Seely-Harris crossing a bridge in the Belgian Congo. In 1876, he founded the Association Internationale Africaine, a strictly humanitarian organization with the highest ideals (at least in theory) to ‘carry to the interior of Africa new ideas of law, order, humanity and protection of the natives’, according the Daily Telegraph in 1884. 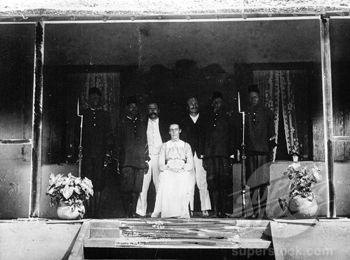 In reality, however, its mission was, as Leopold himself confided privately, to carve out a slice of the “magnifique gateau africain“. From the very beginning, Congo had a certain mystique that appealed to outsiders. The popular magazines Le Congo Illustre, Voyages et Traveaux des Belges dans l’Etat Independent du Congo and Etat Independent du Congo provided the alluring pictures of sights and tribes. Absent from them, however, were shameful realities that Leopold’s greed had wrought: exploitation, mass-mutilations, state-sponsored slavery and murder, genocide. This reality was uncovered, almost by accident, by Edward Dene Morel, a shipping clerk who noticed that outgoing cargoes to Congo were predominantly arms and ammunition. Morel slowly gathered information from hundreds of eyewitnesses to discover the shocking truth. In his tenacious quest, Morel was aided by a group of missionaries who managed to photograph some atrocities. The most famous photo was perhaps the one depicted above, taken by the Rev. John Harris and his wife Alice, who returned from Congo in August 1905 to tour Britain with their shocking photographs, giving lectures condemning Leopold’s rule. The general public suddenly realized that this truly was Heart of Darkness evoked in the 1899 novel by Joseph Conrad. The Congo Issue was slowly becoming a media war; Leopold bribed newspapers to dismiss atrocities as ‘old wives’ tales. When two distinguished travelers on a fact-finding mission went to Congo, they were shown so little that both came back with glowing tales. One of them, Viscount William Montmorres, published a gushing book about hardworking officials and cheerful natives. The other, the publisher Mary French Sheldon, fell in love with the captain of her steamboat, and later wrote in the Times, “I have witnessed more atrocities in London streets than…. in the Congo.” Frederick Starr, an anthropology professor at the University of Chicago, was hired to selectively use photos, and write an apologist text, “The Truth about the Congo” in 1907. However, Leopold finally lost the media war. In November, Congo was confiscated — or rather bought by millions of pounds — by the Belgium government from their king. The importance of news photographs in influencing public opinion was underlined in Mark Twain’s denunciation, “King Leopold’s Soliloquy“, where the aging king complains that the incorruptible Kodak camera was the only witness he had encountered in his long experience that he could not bribe. Fittingly, the book was illustrated with the Harrises’ photographs. Even after Leopold and its independence the situation didn’t improve; we use coltan from (now Democratic Republic of) Congo in many things, including in the computer or phone you are currently using to read this article. For this lucrative reason, exploitation of Congo remains an undermentioned story in a world where Kodak’s are incorruptible but journalists and photographers can be threatened or bribed away. A sobering note is that this is still happening more than a century after Morel founded the world’s first international human rights campaign and the world’s first NGO over Congo. In the last century, the only thing we have succeeded was in transferring Congo from a private property of Leopold into that of many corporations. Leopold would have been very pleased with the successes the latter are having in information blackout. This is not a shameless plug but rather a heartfelt proposal: I know some photographers and political pundits read this blog, and I request you to explore more about Congo. — this post incorporates some text from The Vertigo Years. RELATED: Eve Ensler – WOMAN of ACTION™, a modern day woman devoting her life to positive change inside the Congo of central Africa. is honored to celebrate the life and work of this brave soul who exposed one of the worst examples of inhumanity of man to man and offer this memorial tribute of celebration for a life well lived.